Have you looked inside your air ducts recently? Over time, a lot of dust, debris, and sometimes even mold can build up in your air duct system, making it less efficient and unhealthy for your home. Schedule a Scottsdale air duct cleaning by KIWI Services to freshen up your home and make it a safer, cleaner place for your family. 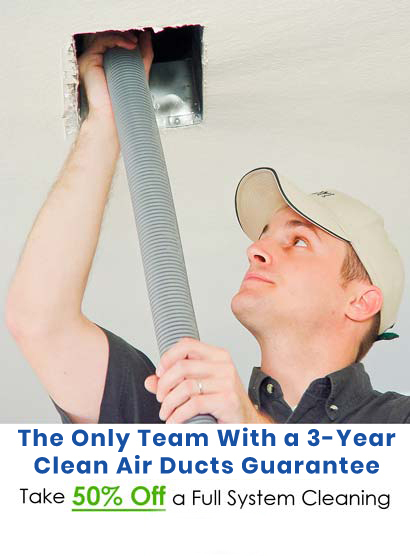 Our antimicrobial treatment and the expert work of our air duct cleaning technicians will eliminate the debris build-up in your air duct system and make your home fresh once again. 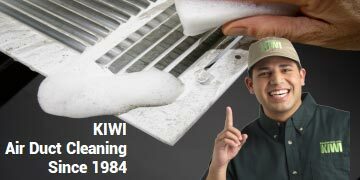 KIWI Services has been cleaning air ducts for 30 years and is one of the most trusted names in the industry. Call KIWI today to schedule a Scottsdale air duct cleaning with one of our friendly home care representatives.